Need a little music of the night in your life? 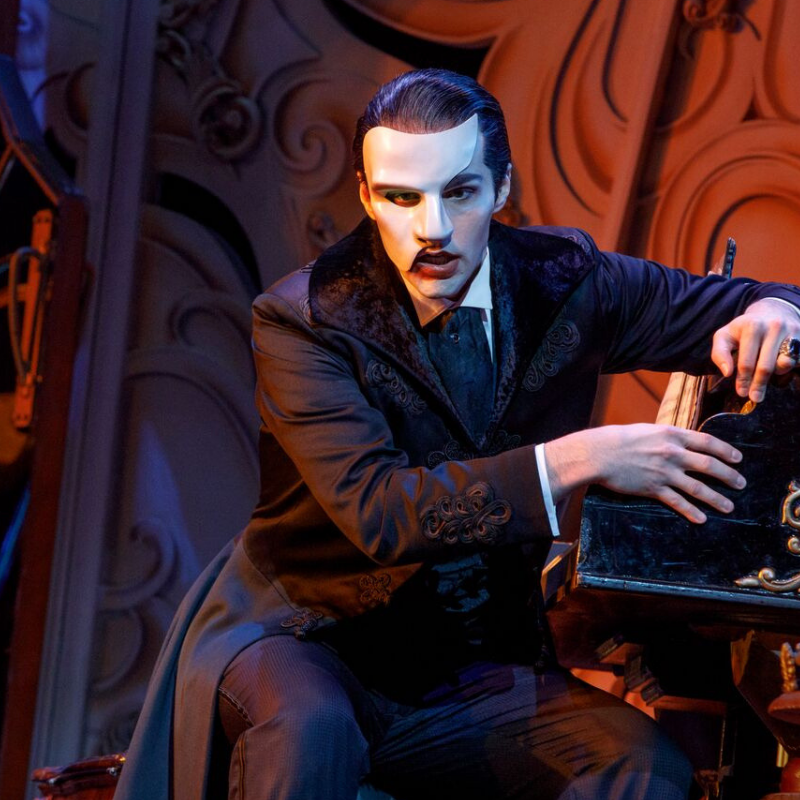 You still have 5 performances left to see Love Never Dies: The Phantom Returns presented by Dallas Summer Musicals through August 5 – or catch the Fort Worth engagement at Bass Performance Hall from August 7-12. 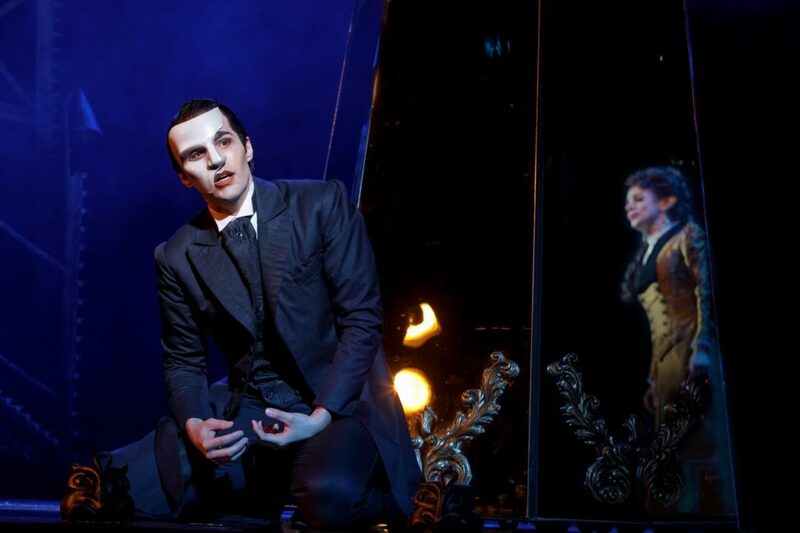 Love Never Dies bills itself as the sequel to The Phantom of the Opera, Andrew Lloyd Webber’s rock opera masterpiece. Set in 1907, Christine Daaé – now a world-renowned soprano, wife of Raoul, Vicomte de Chagny, and mother of young Gustave – travels to New York City for a special engagement at the Manhattan Opera House. Once she arrives, however, she receives an offer to perform instead at the concert hall of Mister Y’s Phantasma, an amusement park on Coney Island – and discovers that her old mentor and angel of music, the Phantom of the Paris Opera House, is alive and well, and has never stopped pining for her. Ensnared by the Phantom again – and desperate for money to pay off Raoul’s gambling debts – Christine agrees to perform at Phantasma. But she doesn’t realize what’s in store for her and her family in the Phantom’s new, glittering world. 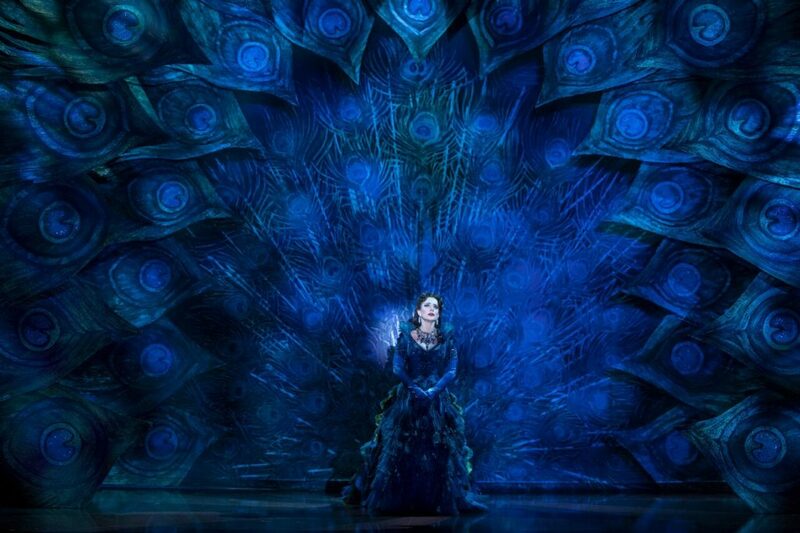 A warning to the Phantom phans like me: It’s really best to view Love Never Dies as a standalone creation and not a sequel. While the names remain the same, the characterization is substantially different from what you recall in the first musical. Unfortunately, the plot of Love Never Dies ranges from ridiculous (it’s The Phantom of the Carnival!) to infuriating (Christine’s agency is completely nonexistent) – but if you go in with your expectations lowered in the plot and characterization department, you’ll be able to enjoy the breathtaking sets, beautiful music and great performances from the cast. Meghan Picerno has a beautiful voice and portrays a sympathetic and tender Christine; Bronson Norris Murphy delivers power and passion as the Phantom. Jake Heston Miller is a stand out as the young Gustave, with a touching performance and crystalline voice that rivals his adult cast members’. 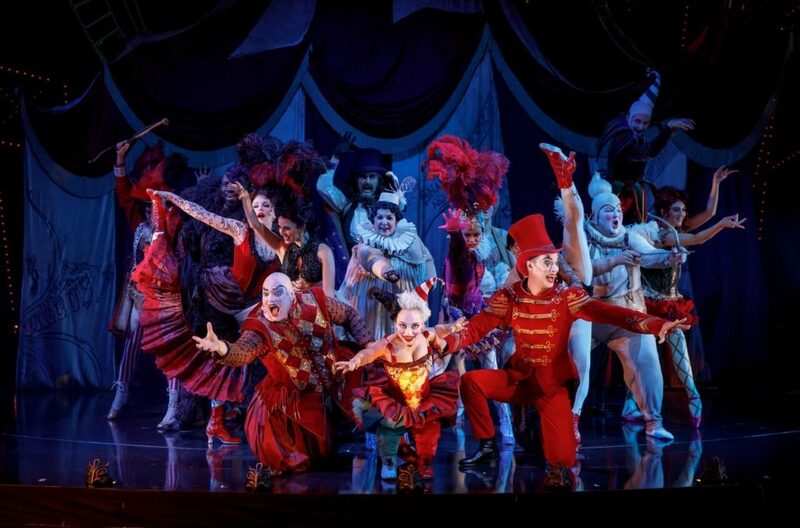 But the real beauty is in the phenomenal sets and revolving stage, which create the twisted glamour and spectacle of Phantasma and deliver stunning, eye-popping visuals which make it worth the price of admission. In short, you shouldn’t expect a story as engaging as the original musical – but there’s plenty of beauty underneath. Tickets are on sale now at Dallas Summer Musicals for performances through August 5, and at Bass Performance Hall for performances from August 7-12. Disclaimer: My ticket to the show was complimentary, and all opinions are my own.